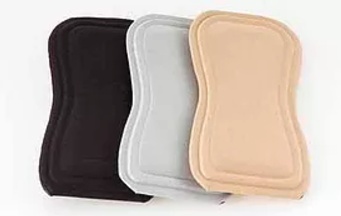 The Extension Pads can be used either together at the back of the neck (as with the Neck Pad) or placed individually on either side of the neck to give lateral (side to side) support. Some people will only use one on a side if that is all they need. Uses a nylon core – so it is not shapeable, but provides a more rigid level of support. 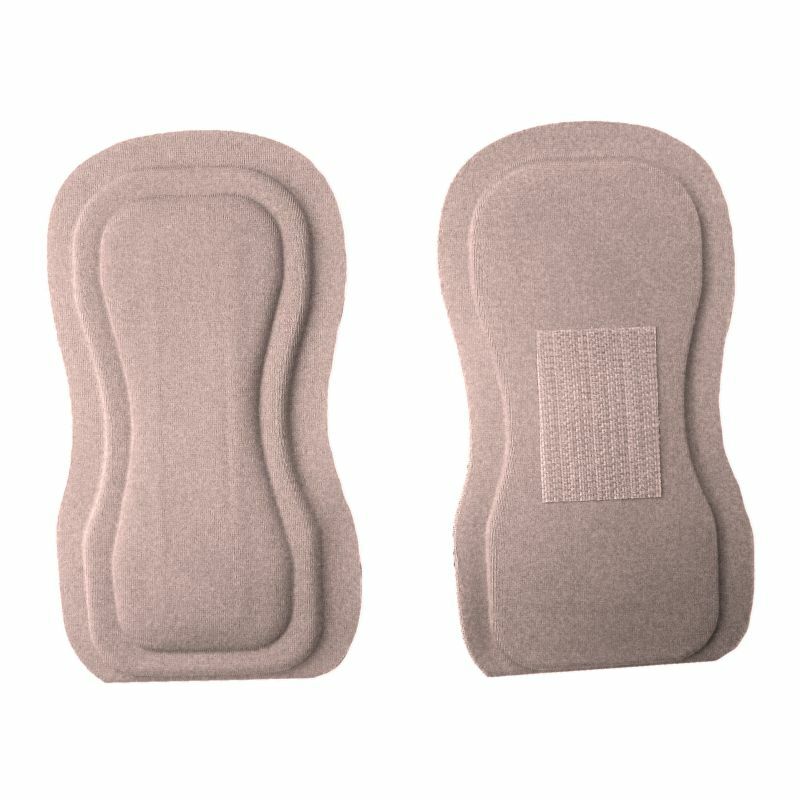 The Extension Pads come in a pair. They provide a more rigid level of support than the single, softer, but larger Neck Pad, being able to be used for a wider range of head control situations. Using Velcro, they attach to the inside of the collar strap where additional support is needed. They can be used as a pair or just a single one. Place both in the back for resistance to extension or backward leaning of the head. If lateral flexion or side bending is the issue, one or both can be placed on either side. If needed, one can be placed on the left sie and one on the right side to help stabilize the head right and left. With the nylon core, it is not capable of being shaped by hand. 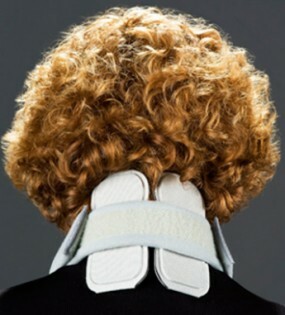 The increased need for lateral or extension support requires a firmer accessory than the neck pad. While it will give some, it’s purpose is stabilization. This can be helpful to help steady the head, noting that the Headmaster Collar is primarily for head forward or head drop conditions. 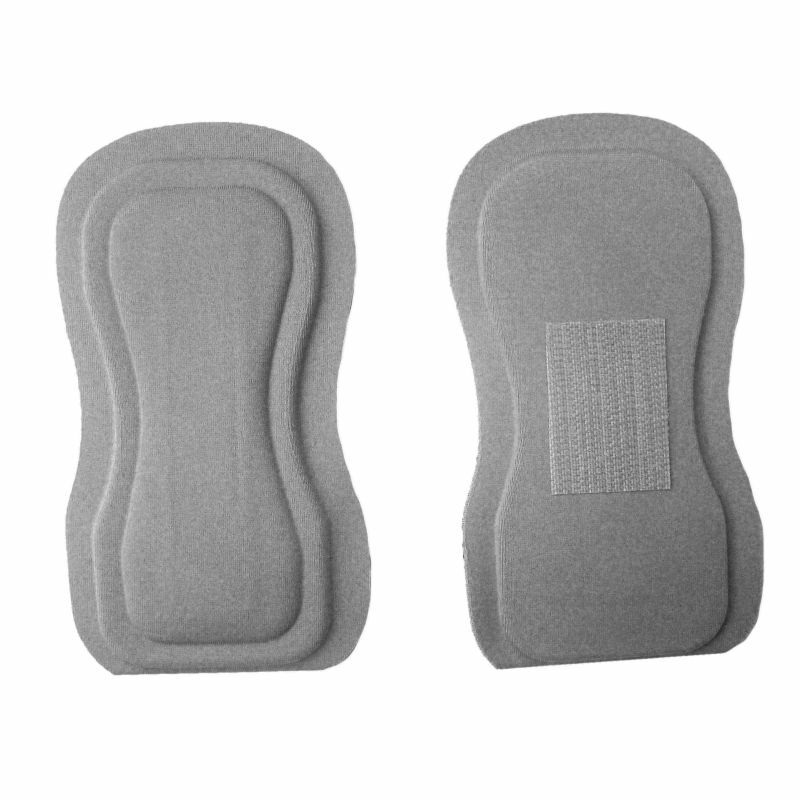 The Extension Pads can help provide a more all around or side specific support. As with any support, there is always a compromise between comfort and support.